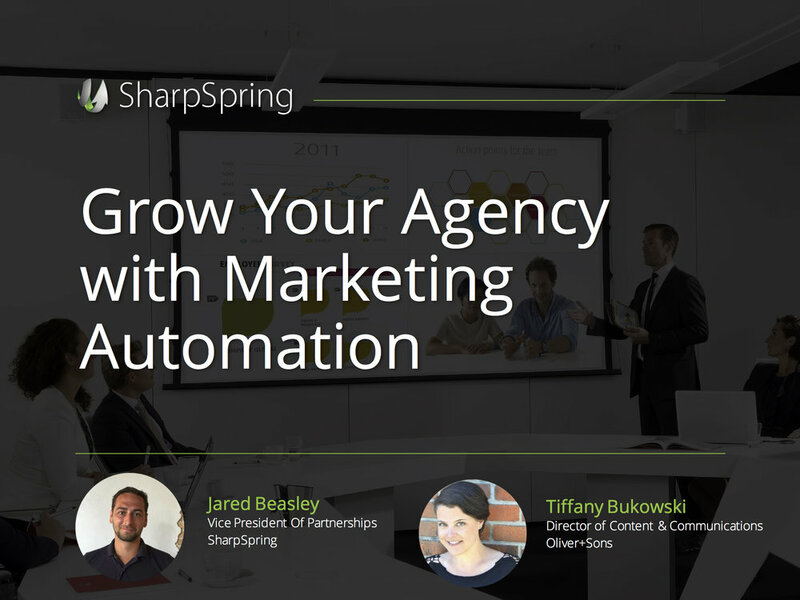 Tiffany Bukowski, our very own Director of Content & Communications, was invited to speak about our knowledge and expertise within SharpSpring, an incredibly powerful email marketing and marketing automation platform we use for many of our clients. With the goal of creating brand awareness and providing a forum for local marketing agencies to network, learn and hone skills, we had an awesome time meeting with like-minded marketing pros in the San Francisco Bay Area! You can click below and see the full presentation, Grow Your Agency with Marketing Automation, to learn more about email marketing and how we’re using it. Any questions / comments / words of praise? Interested in learning more about our email marketing skills? Reach out to us anytime!